I love Valentine’s Day, and I love making simple valentines. A little handmade but not so much handmade that making enough for the whole class feels like cruel and unusual punishment. My 5yo and I made enough of these for all of her classmates and teachers yesterday in about an hour*. Her favorite part was the heart shape in the middle of some of them – I have to say, it’s fun to impress kindergarteners. 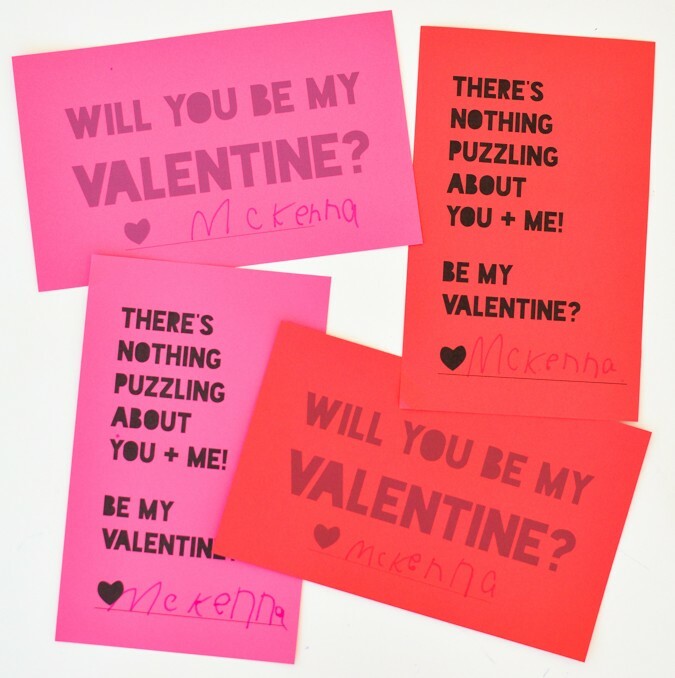 Let’s make some free printable puzzle valentines! All you need to make these? Step 1: Print them! They’re two to a page, and there are black and grey versions for each — to give you both design options and printer ink-conservative options. Step 2: Sign them! Easy handwriting practice. Step 3: Cut ’em up! I did some quick straight diagonal lines and then tried cutting a heart out of the middle and then the surrounding area into four pieces. The heart version really got my lovey-dovey daughter excited, and really took so little time to do. Doesn’t have to be perfectly symmetrical or perfectly anything. Kindergarteners have such reasonable standards. 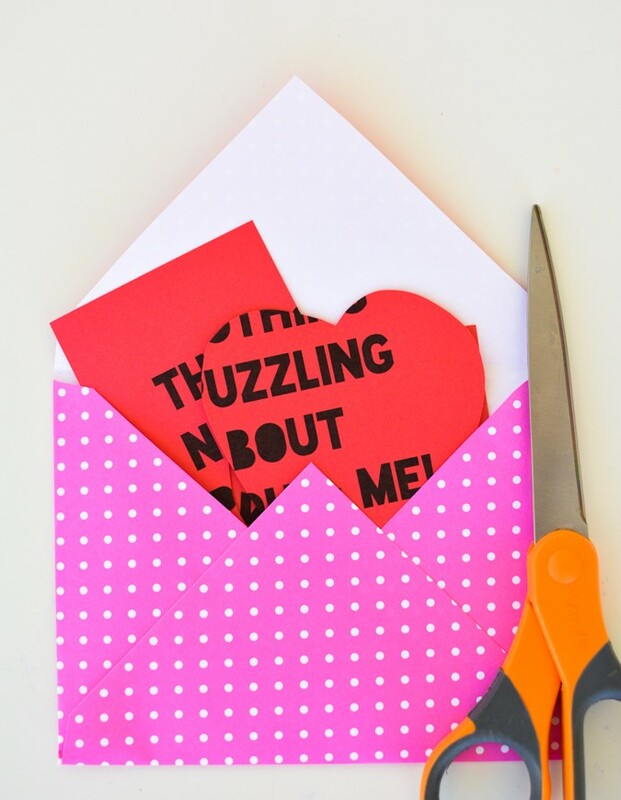 Step 4: Optional – make your own envelopes too! This package included a free envelope template. Super easy to do. Other options – use envelopes you already have, treat bags or sandwich bags. Whatever keeps the pieces together. That’s it! 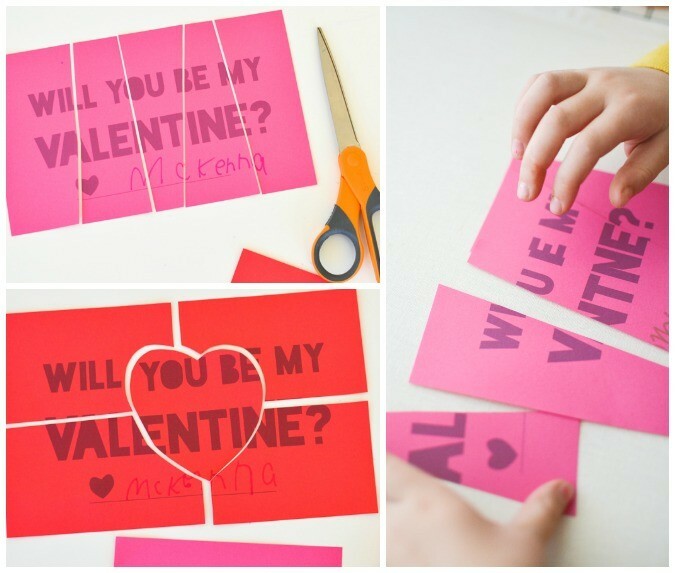 So easy and fun for each recipient to put them together to read the message. This totally passed my 5yo’s test for both “easy” and “fun”. 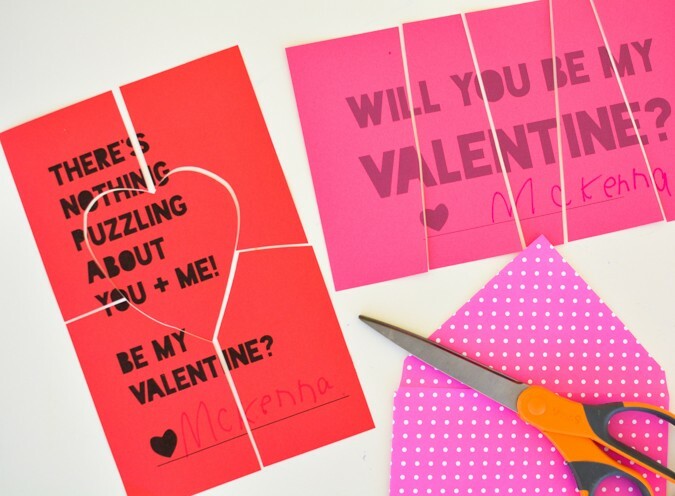 A quick and easy way to personalize valentines. Pin this to save this one to save it! 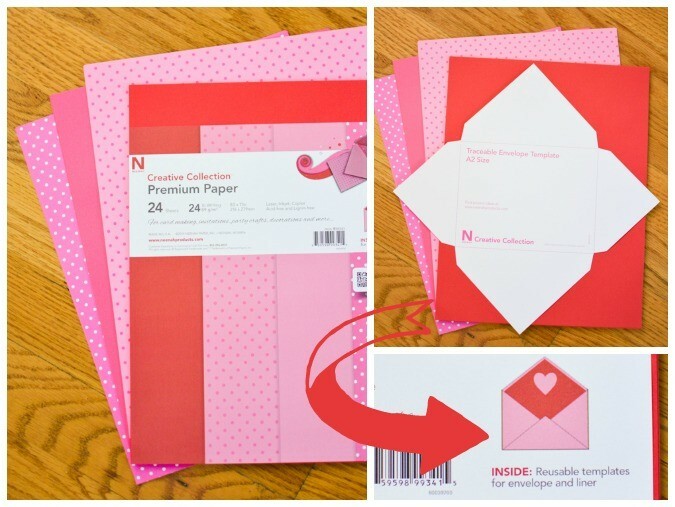 Creative Collection Valentine’s packs are available at select Walmarts in the US. These were supplied to me as part of this sponsored post and I’m so excited that the valentines are already DONE 5 days early! Seriously so quick and easy. For more ideas from the makers of Creative Collection hop over to colorize.tumblr.com. What do you think? 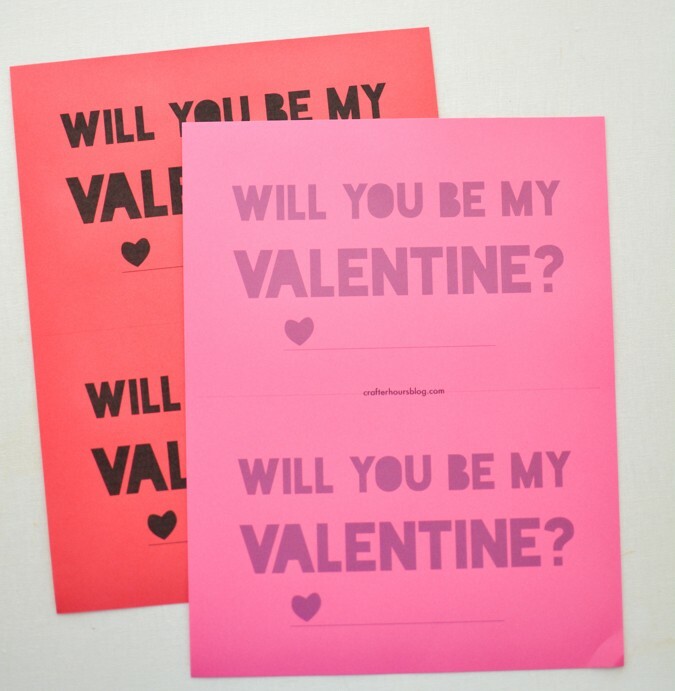 Are you making valentines this year? *not including envelopes – above a 5yo’s pay grade. « Friday Fiver: Warning, will make you sleepy! I think this is one of my favorite handmade Valentine’s that I’ve seen! So cute and original!